Let us know what you are looking for or any questions you have and we will get back to you within 2-3 business days. This is a free service and no question is too little or too big! We can help you find a product, help on a size, or whatever your needs are… we are here to help! If you find it on another site and want to purchase it from us we can do that too! 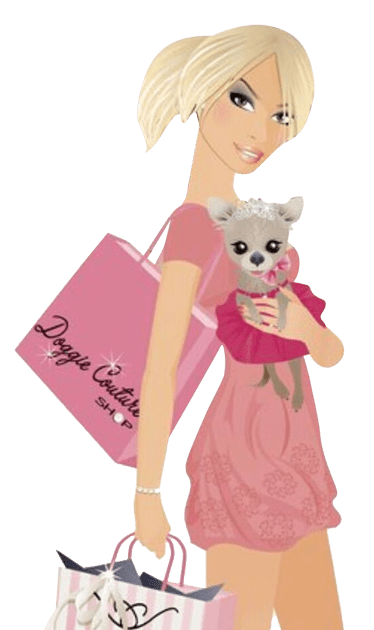 Doggie Couture Shop works with many designers, we just don’t post all their products. Fill out the form or email us at personalshopper@doggiecoutureshop.com with as much information and detail as you can provide~ ie: item your are interested in or looking for, color favorites, price range, size and any other information you have ( I love tutus or my dog is really not a dress girl etc) and we can find the right product for you!